As a loving pet owner, you want the absolute best treatment for your four-legged family member—and we do, too. 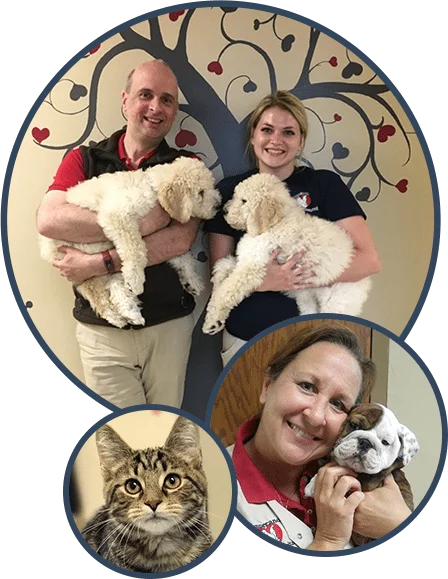 Since 1978, Temperance Animal Hospital has happily served Temperance, Lambertville, Toledo and surrounding communities with the highest level of compassion and integrity. We consider ourselves a family, and we welcome you to be a part of it! After all, many of our veterinarians and supporting staff members are from the community. 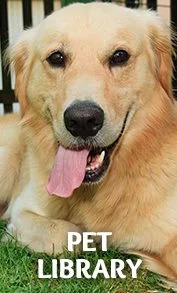 Furthermore, they have specifically chosen to dedicate their time and energy to helping pets in the area. Our commitment to you and your pet isn’t just a promise; it’s something we strive to uphold in everything we do. We have Fear Free Certified team members to help our patients have the most low-stress experience possible during their visits. In addition, we welcome walk-ins, and our hospital is open seven days a week to better accommodate our busy clients. 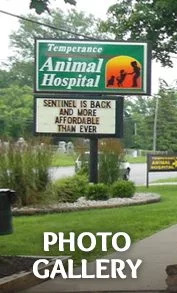 Looking For A New Animal Hospital? We’re always happy to welcome new clients and patients into our Temperance family. We hope to exceed your expectations in every aspect and be a reliable source for information, treatment and support. Our veterinarians take a thorough approach to patient care and client education, and are always willing to answer questions and ease minds. 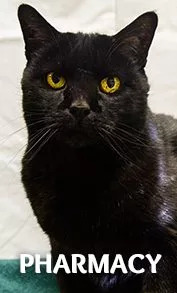 If you are currently searching for a new place to bring your pet, we invite you to reach out to us, or stop by for a visit. 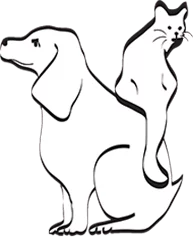 If you want to learn more about Temperance Animal Hospital, take a tour through our website! You are also more than welcome to call us at (734) 847-6751 with any questions you have, or to set up an appointment. We hope to see you and your pet very soon.